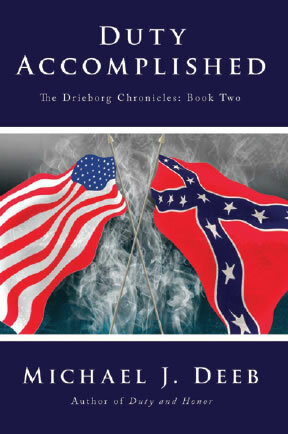 The reader is returned to the turbulent years of the American Civil War in this second installment of this acclaimed Civil War trilogy. It is December 1864. Major Michael Drieborg had escaped the dreaded Confederate prison at Andersonville, Georgia. The war is won but not over so recuperation at his parents’ home in Michigan, is cut short. He was ordered to return to Washington for reassignment. Once in Washington, President Lincoln sends Michael south to assist Union war prisoners recently liberated at Savannah, Georgia by Sherman’s army. But things grow complicated when Michael arrives and discovers the enormous task in from of him. Worse, while his is gone, old enemies threaten his family back in Michigan, and there is little he can do to help. 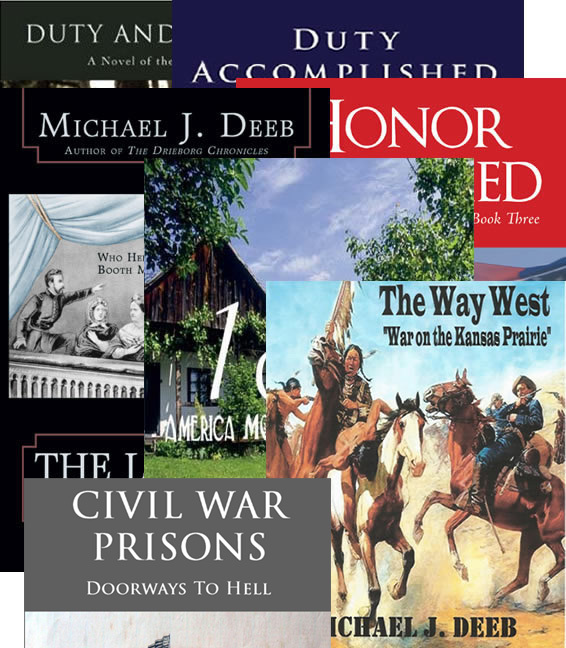 With the war drawing to a close, Michael must adjust to new challenges, ones that will take him from the burning ruins of South Carolina to the Indian country of the Dakota Territory. Finally home, he is forced to confront his enemies in a final showdown. Thanks to all of you that have purchased my second novel!